Margarine is a blend of around 80% vegetable oil or animal fat and 20% water with added salt, flavorings, color and preservatives. In many countries these proportions are controlled by legislation. Low fat spreads have similar ingredients, however the oil content can be as low as 20%. Gums and thickeners such as gelatin, alginates and most commonly, caseinates are used to replace the viscosity and bulking effect of the fat and to ensure that a stable water-in-oil emulsion is formed. Blends of margarine/low fat spread and buttermilk, or other dairy ingredients e.g. milk powder and whey powder are increasingly common. These combine the taste of butter with low fat content and “spreadability” from the refrigerator. 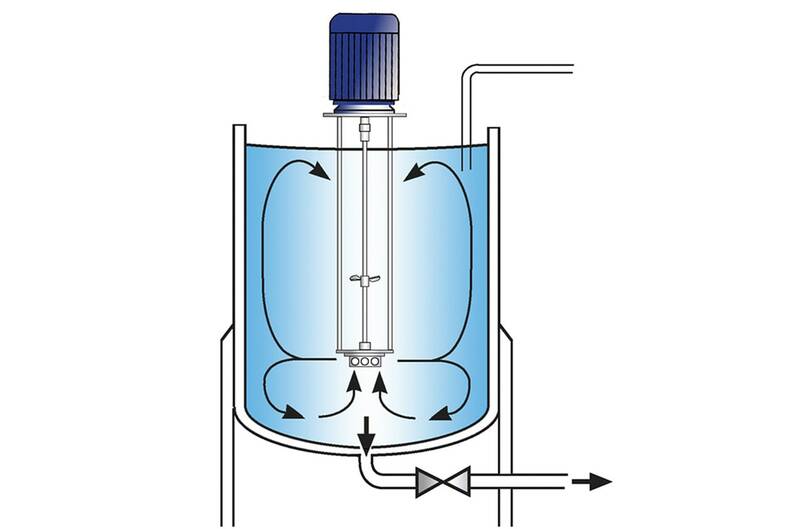 The aqueous phase ingredients are added to the vessel and recirculated through the self-pumping In-Line mixer which disperses and hydrates the materials, rapidly producing a homogeneous agglomerate-free mix. 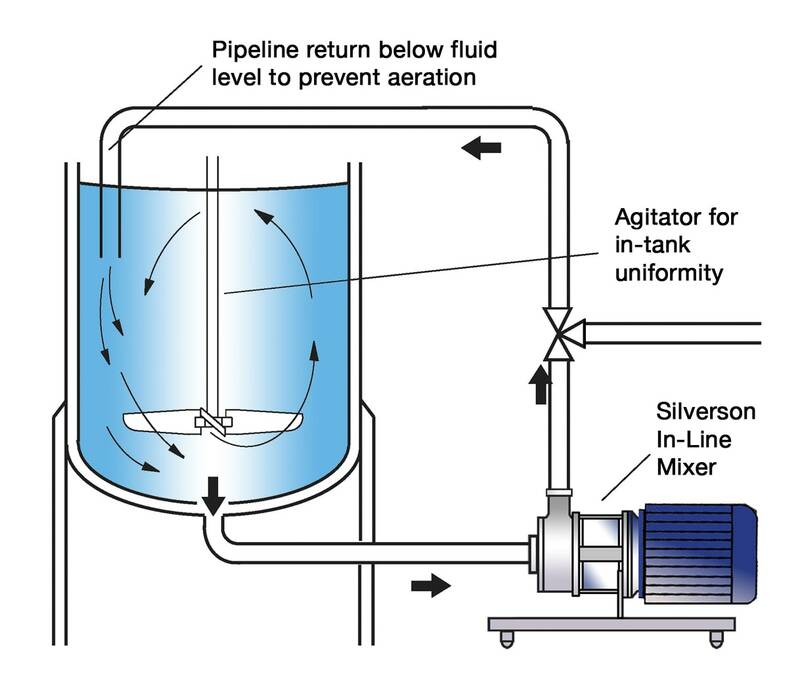 The oil can be fed into the line just prior to the In-Line mixer so that two phases mix on contact in the high shear zone, ensuring a uniform, stable emulsion is achieved after a short recirculation period. This is then fed through to the scraped surface heat exchanger. 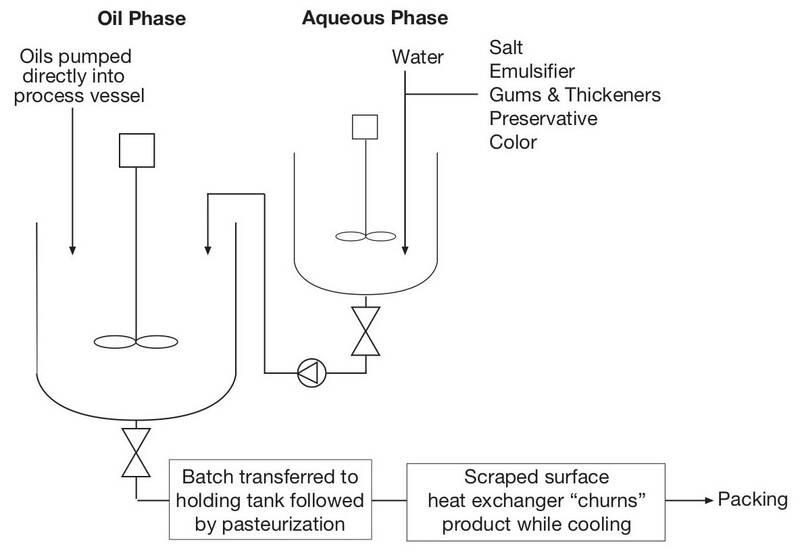 Processing with an In-Line mixer prior to churning can also improve “mouthfeel,” especially in ultra low fat spreads. Maximized yield of raw materials as thickening agents are fully hydrated and other ingredients are completely dispersed. 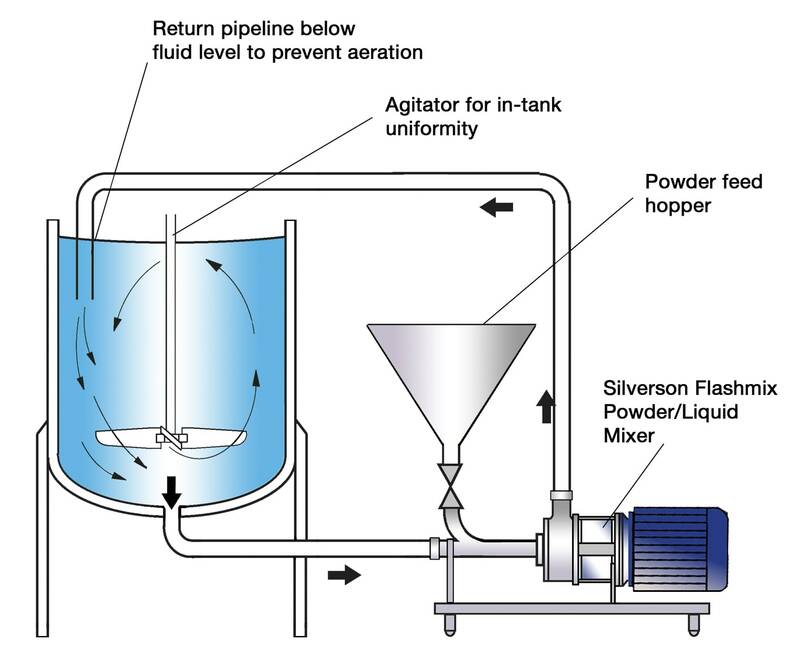 The batch size, formulation, type of ingredients and the viscosity of the end product dictates which machine from the Silverson range is suited to individual processing requirements.